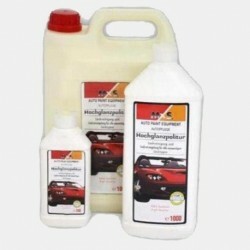 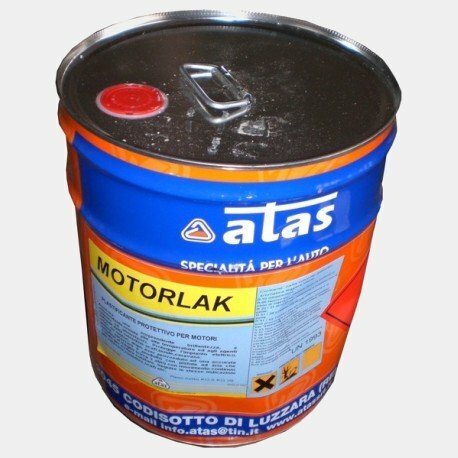 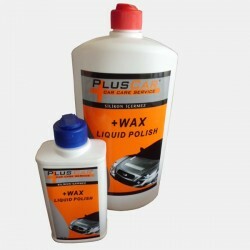 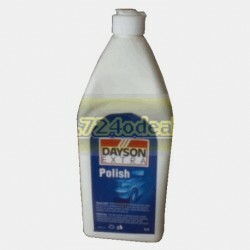 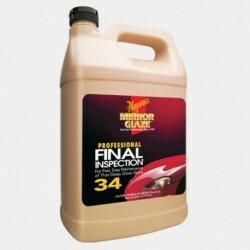 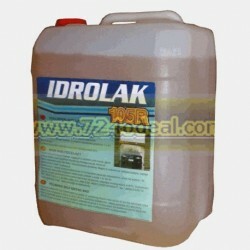 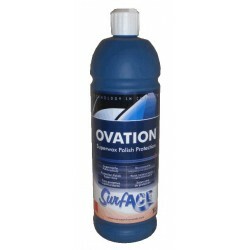 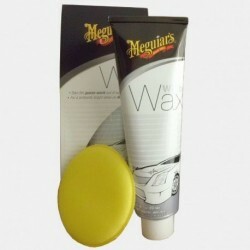 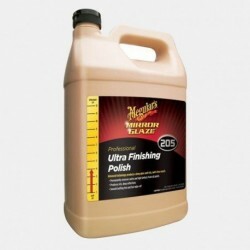 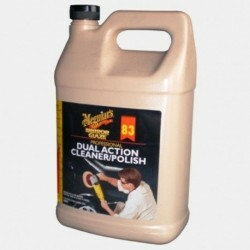 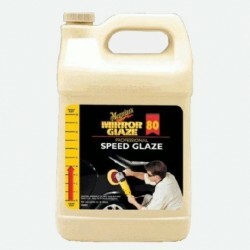 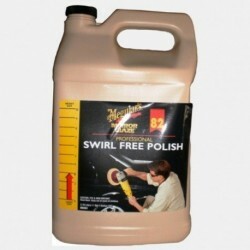 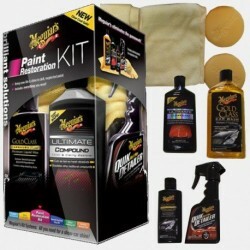 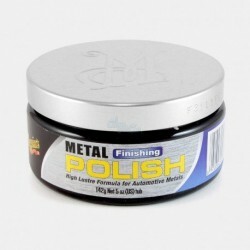 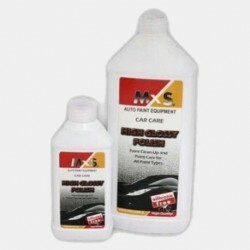 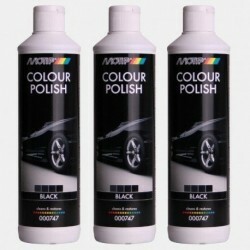 Based on highly selected, heat-resistant acrylic resins, renews and polishes engines and mechanical parts in general. 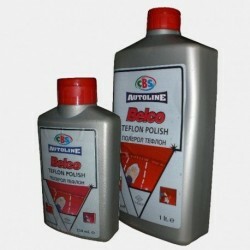 and chemicals. 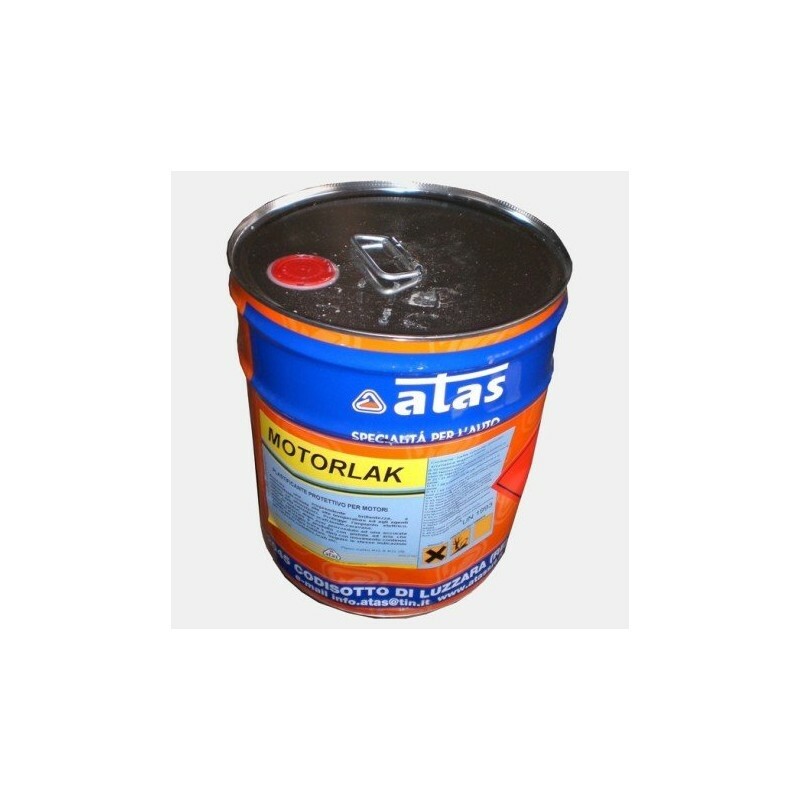 Does not alter plastics or rubber.